As you plan your scuba diving vacation, my number one tip is to Be Prepared. 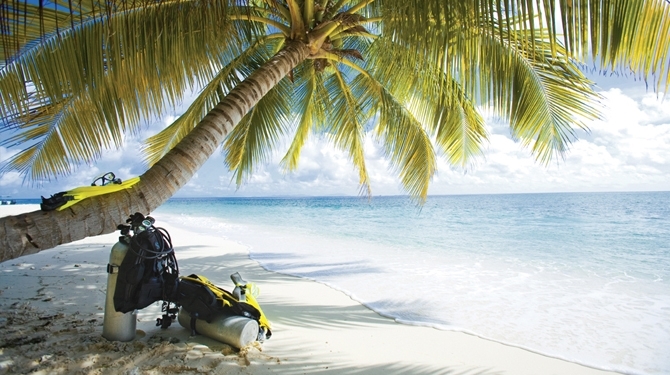 Here’s a checklist of six steps to help you get ready for your scuba vacation. Have fun in the sun! If it’s been a while since your last dive, sign up for our PADI Scuba Review Course. We’ll go over scuba diving theory (or you can sign up for PADI’s eLearning) and review confined water skills for your upcoming scuba vacation. Test dive your equipment in our heated, salt water pool to make sure everything is in tip-top shape. How about your wet suit? Be sure your suit is appropriate for the dive’s water temps and duration. Check zippers, straps and releases before you go—don’t want to be on a remote island without a dive shop and find that you need new gear. If you need new gear, our gear specialists will fit you up. Our staff dives and most are instructors—we know what works well and what doesn’t. There’s always something new at Scuba New York, including technologically-advanced, lightweight gear which is easier to travel with. Many divers rent gear at the destination because it can be costly to travel with gear. We recommend, if your travel budget permits, to travel with your own equipment. We’ll make sure you head out with state-of-the-art gear that fits you and is suitable for the waters you’ll be exploring. If you haven’t had your regulator or BCD checked within the past 12 months, be sure to bring it in before you leave (plan ahead, service can take 1-3 weeks). We inspect and completely disassemble the apparatus for an ultrasonic cleaning, in-house. If any other equipment requires service and/or repair, we do that, too. Our on-site, full-service repair shop uses the same equipment gear manufacturers use to service their products. Our techs enroll in continuing education to keep up with the most current technology and techniques. Brush up on your skills. Get comfortable with the water. Schedule a private, short, pre-vacation dive with your buddy at our heated, saltwater pool. Go swimming, running or cycling to engage your muscles and build your endurance. In addition to your passport, paperwork, C-card, pack your dive log. It will come in handy to illustrate your level of experience to the folks running the dive excursion. Don’t forget your sunscreen, sunglasses, and underwater camera. If you don’t have a camera, come on over to Scuba New York and we’ll recommend a few. On a serious note, although dive accidents are uncommon, it’s a good idea, before you embark for the Tropics for your scuba vacation, to think about an action plan in case of emergency. Also, find out if your medical insurance will cover air ambulance service and hyperbaric chamber therapy. 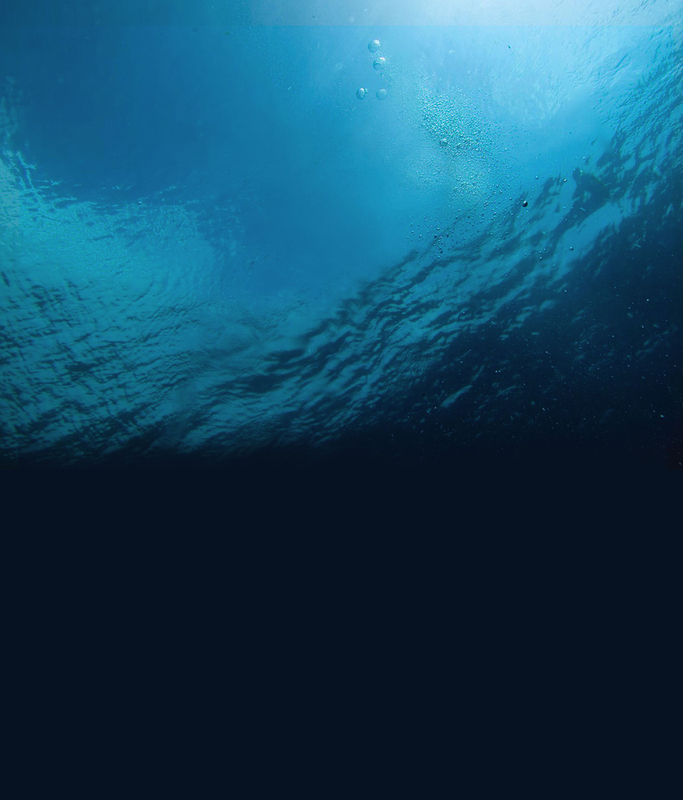 For information about dive accident insurance, go to the DAN website. If you have tips to share, leave us a comment below. We’d love to see pics from your adventure! Be sure to tag us in your Facebook (@ScubaNewYork) & Instagram posts (@ScubaNewYorkInc). Come on over to Scuba New York before your scuba vacation. We’re here to help get you ready for your dive adventure! Join our mailing list! Be the first to know about scuba travel and classes, dive shop sales, discounts and promotions. Absolutely NO SPAM.